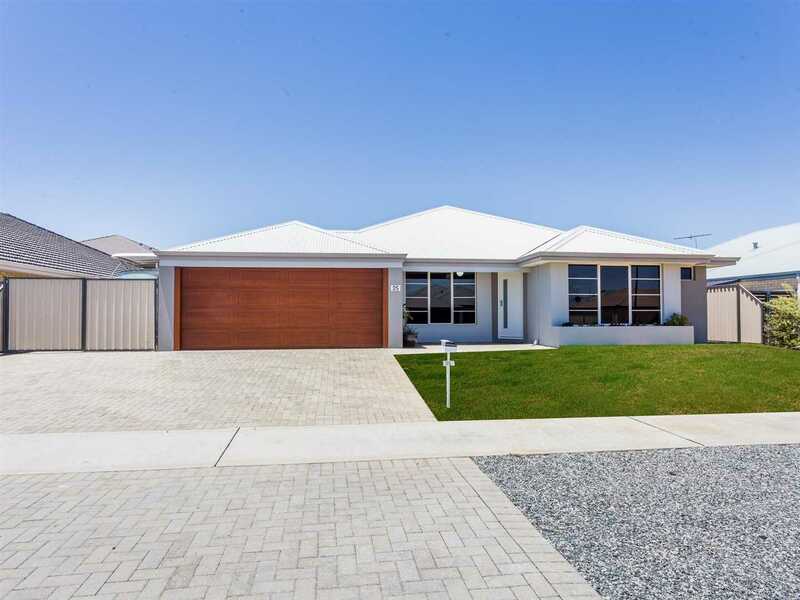 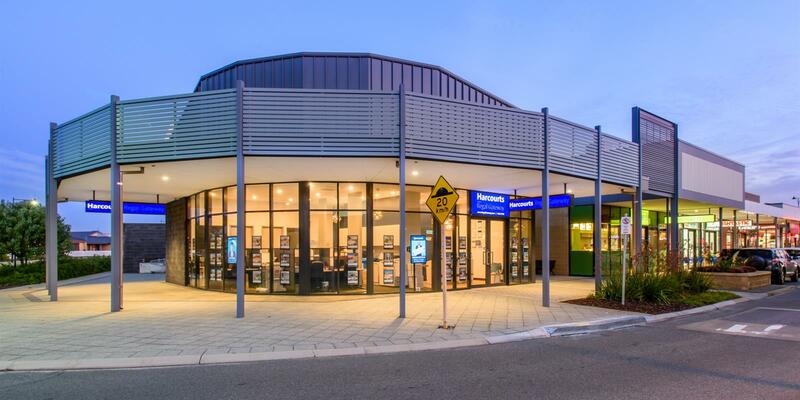 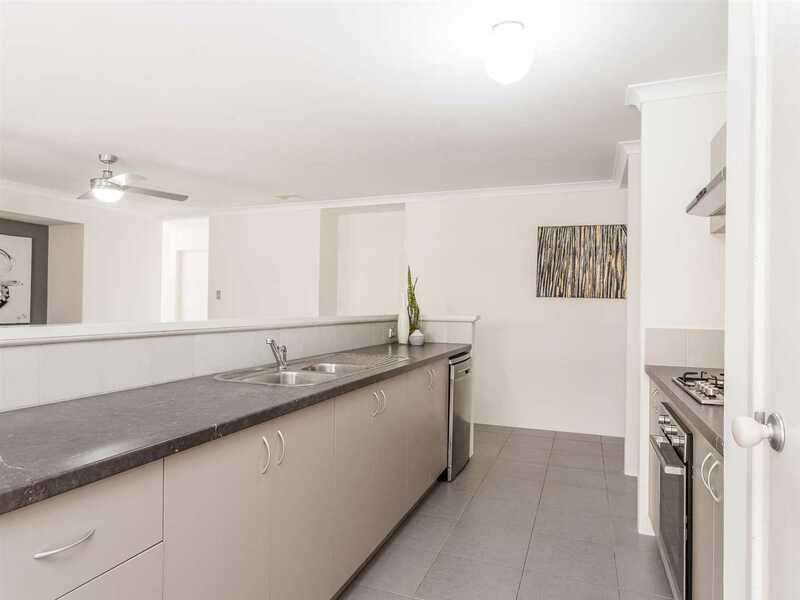 What a delight it is to introduce 25 Edulis Avenue, Aubin Grove to the market. 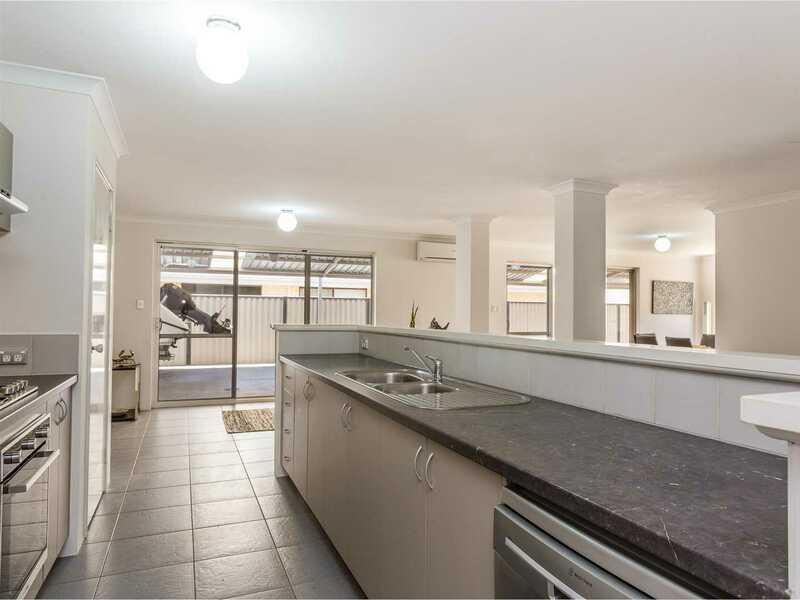 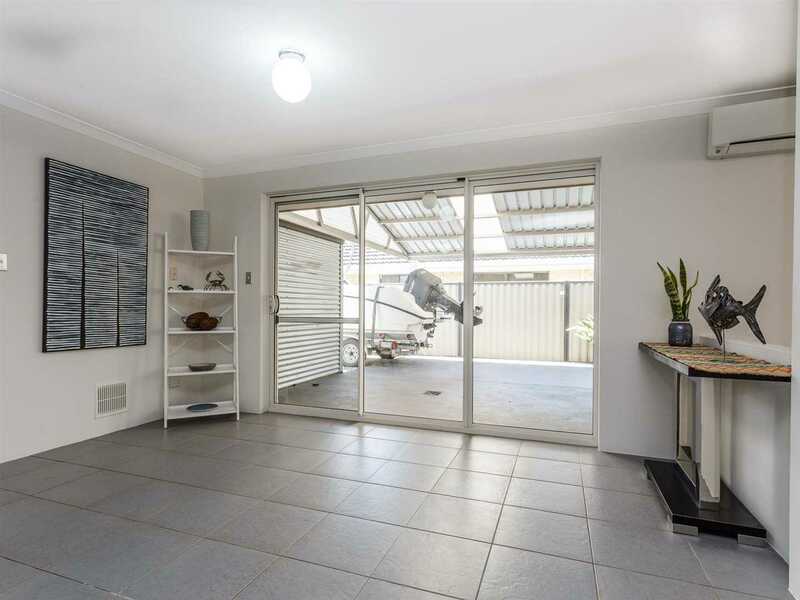 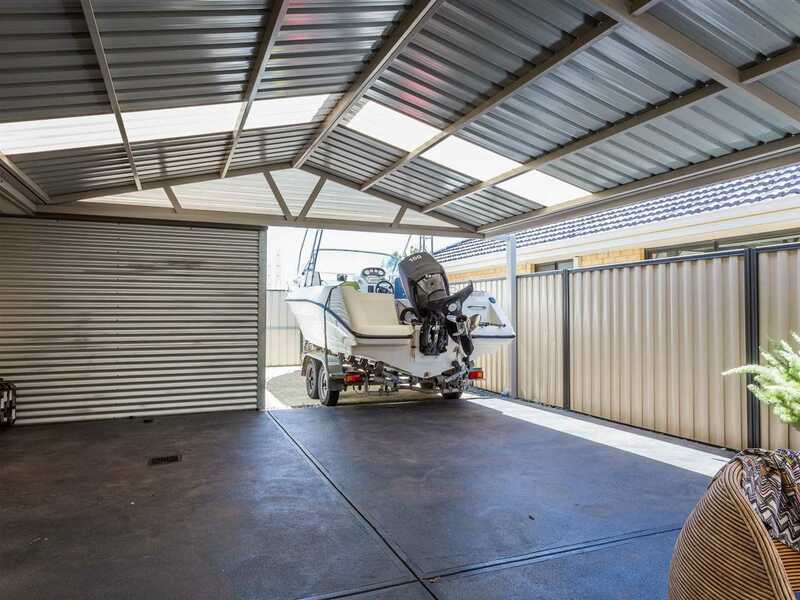 Flooded with natural light and a wide open floor plan this home caters for the growing family and has plenty of space to store the boat/caravan. 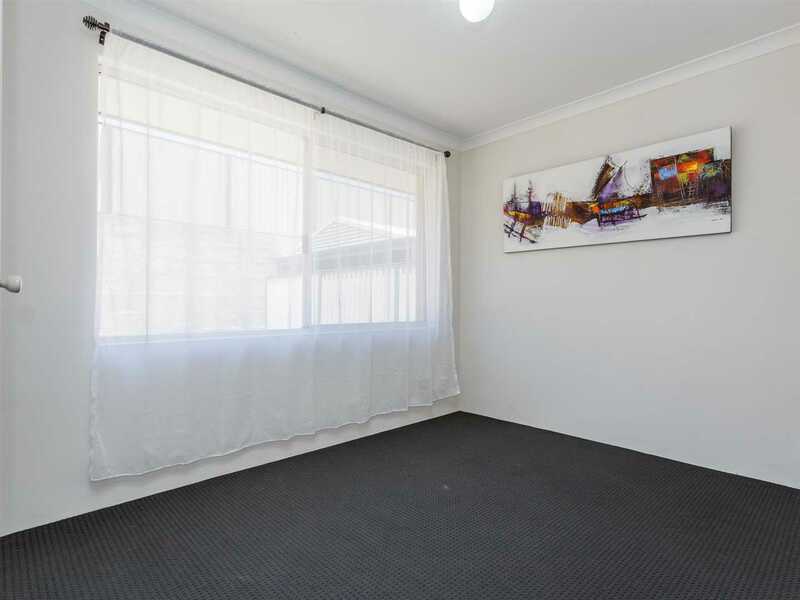 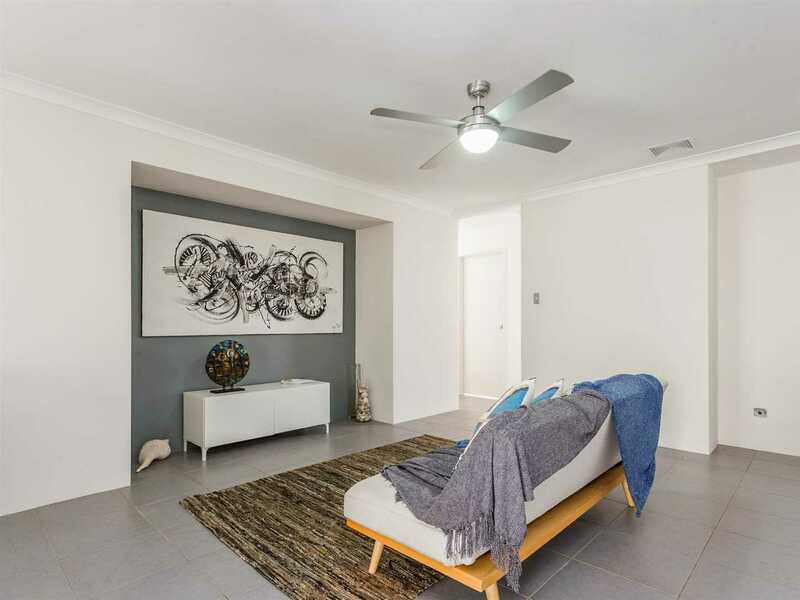 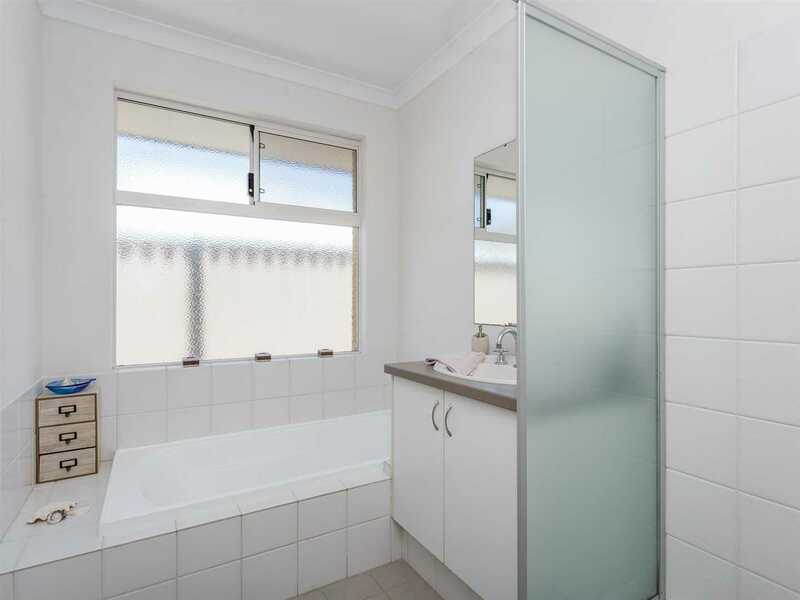 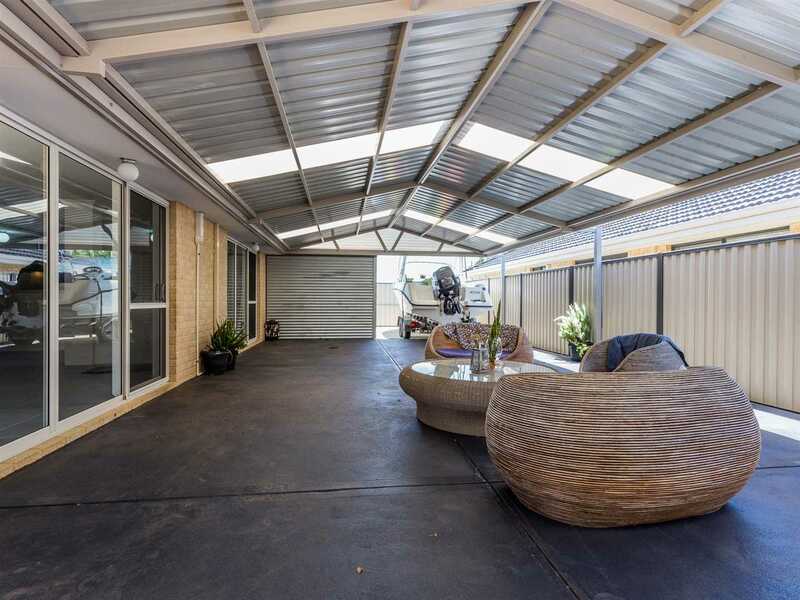 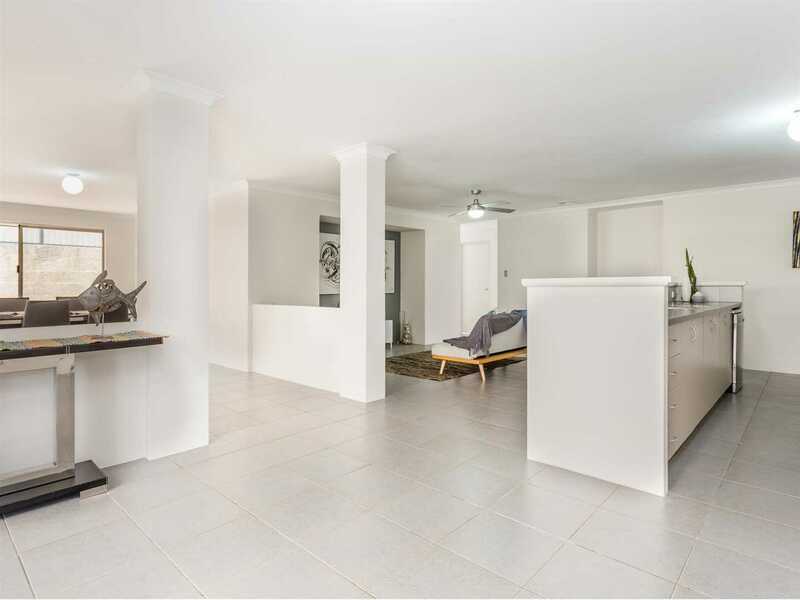 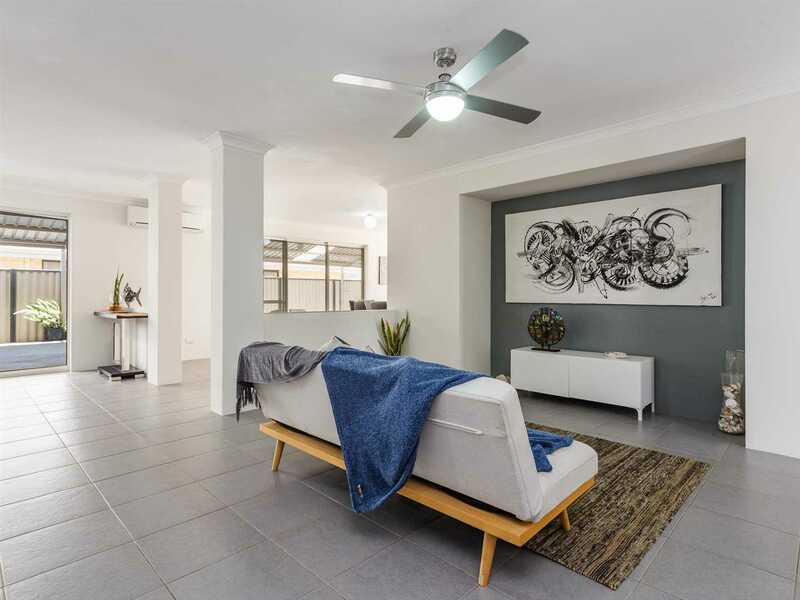 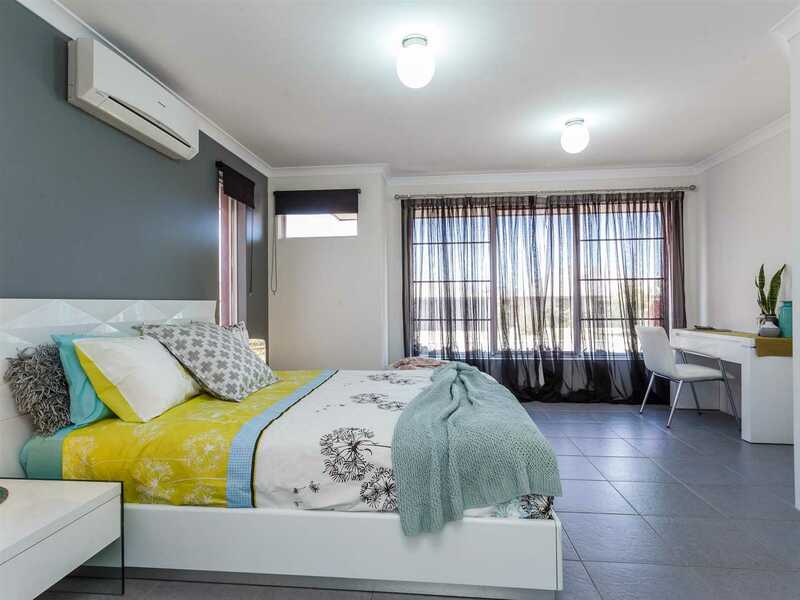 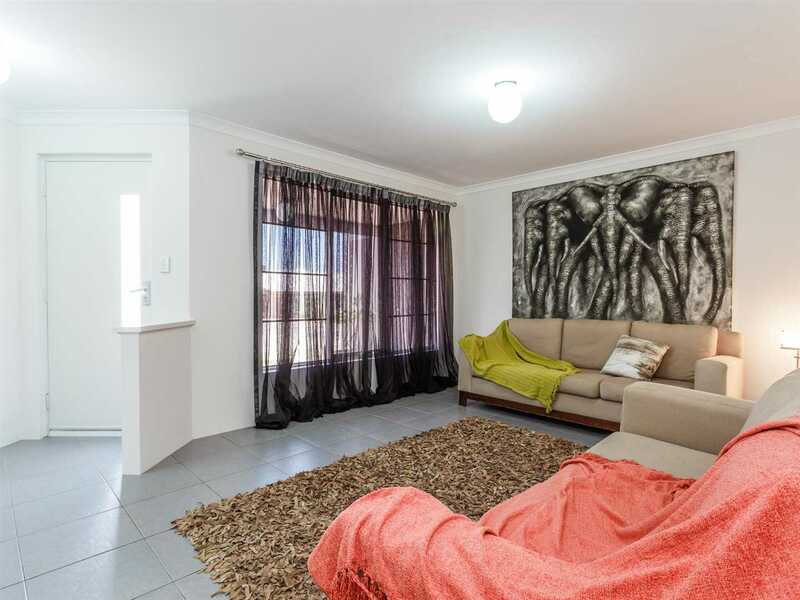 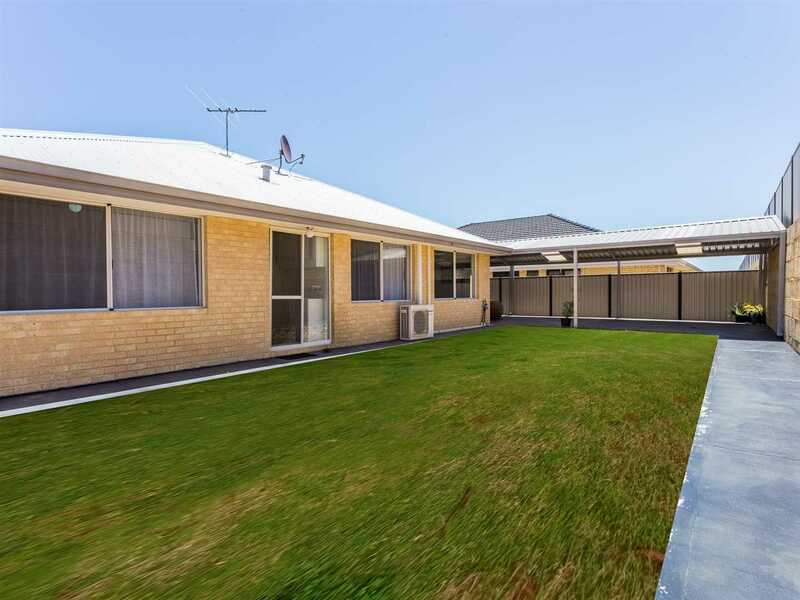 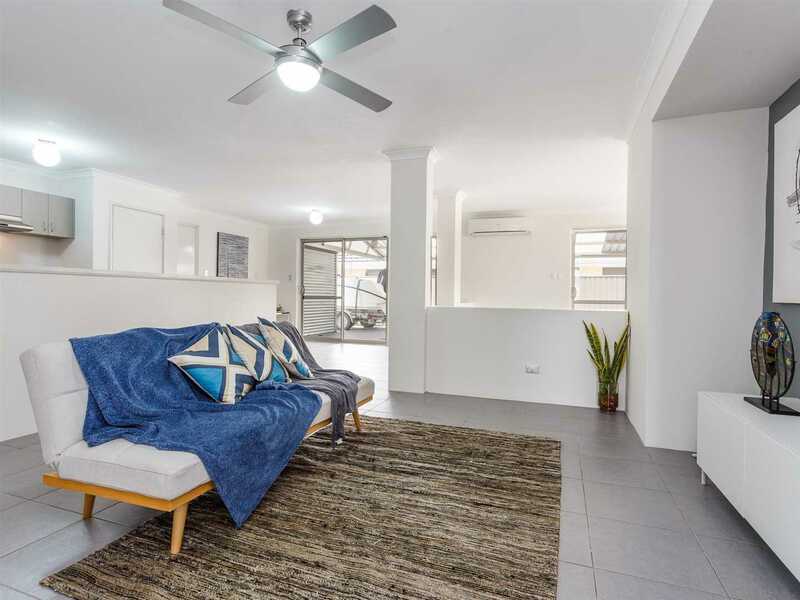 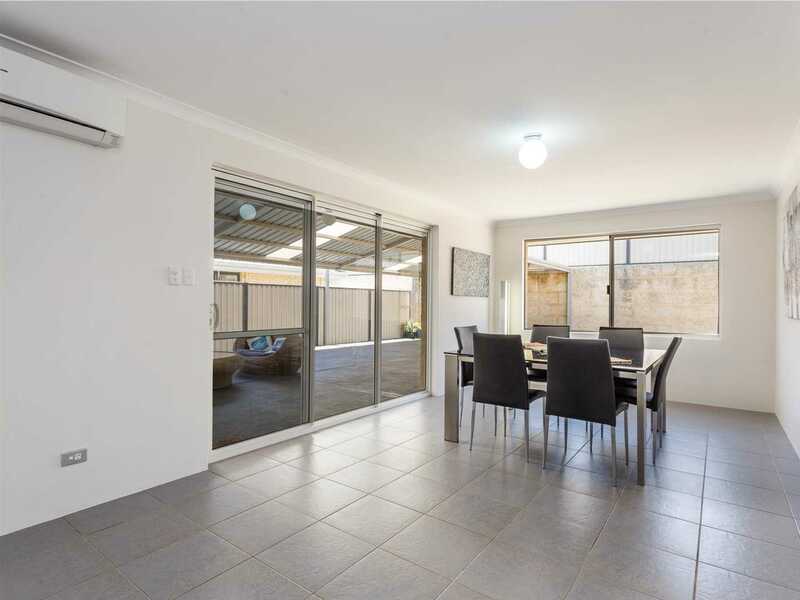 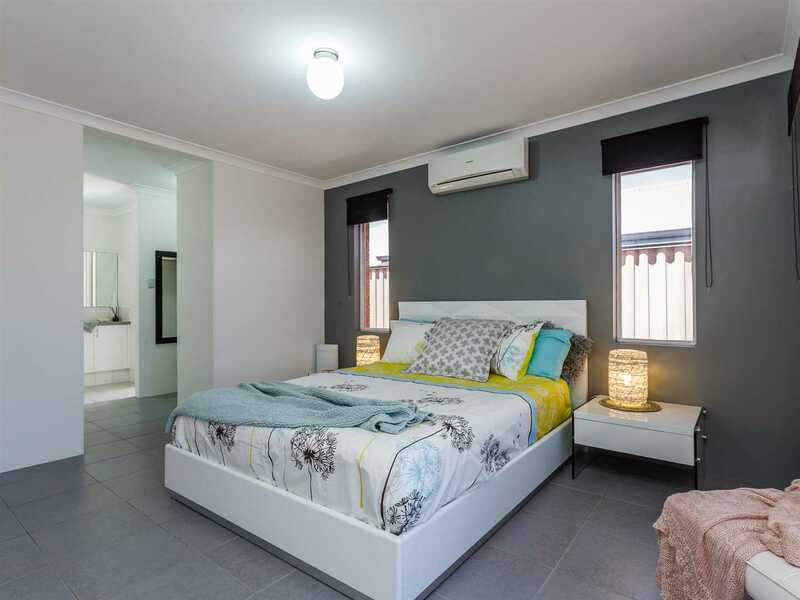 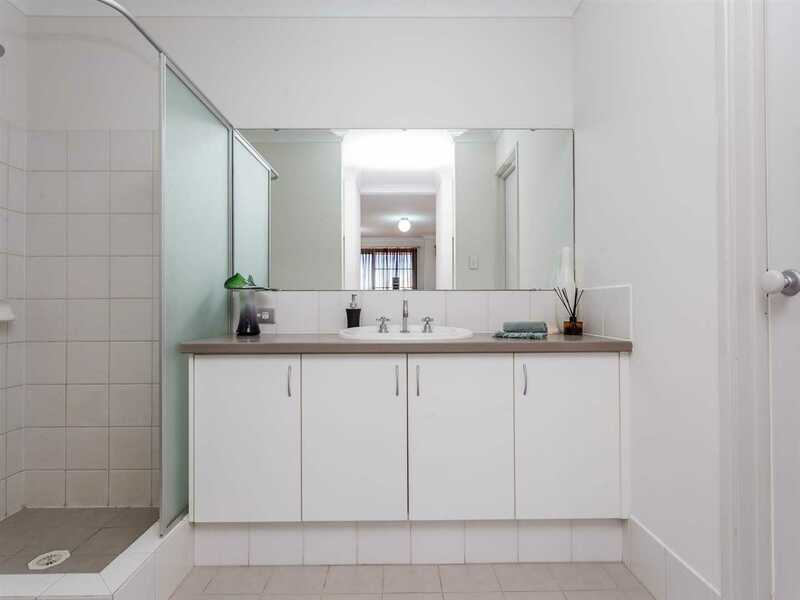 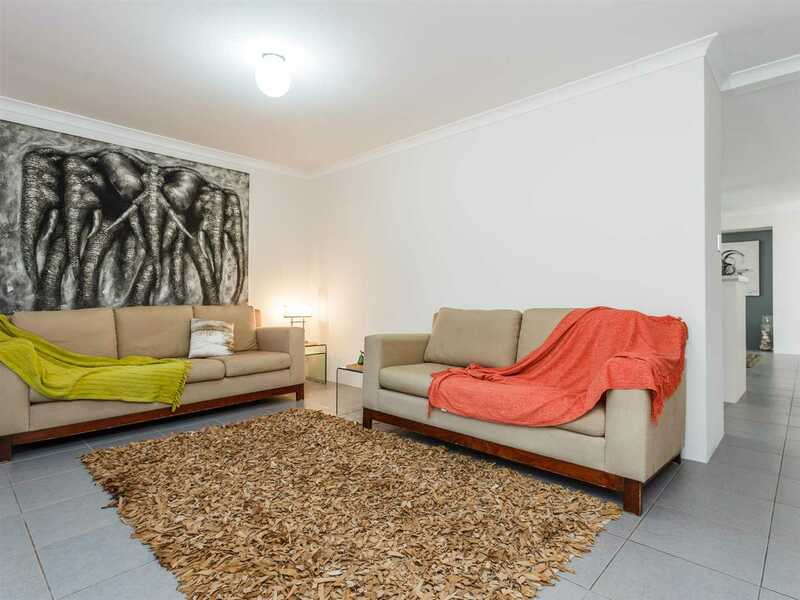 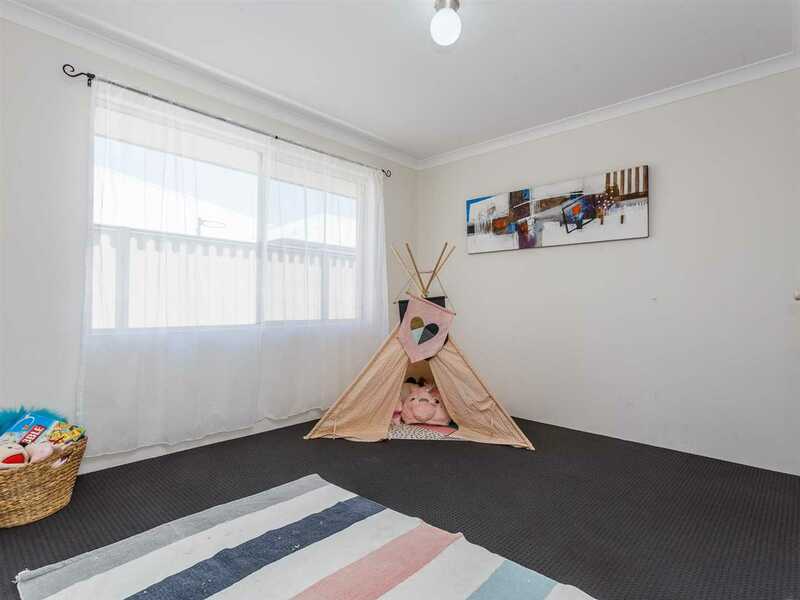 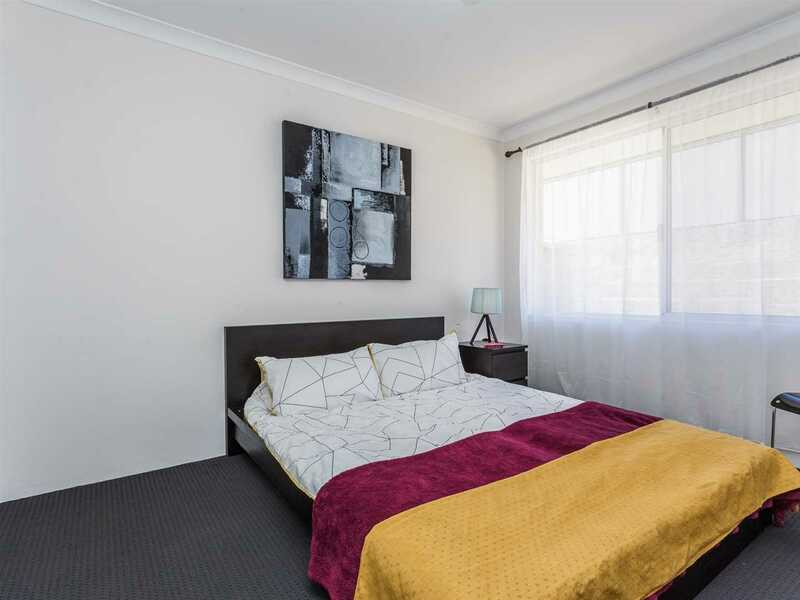 Located on a 600m2 block and on a quiet street this large 4 bedroom 2 bathroom home is surrounded by family friendly parks and is within easy walking distance to the highly awarded Aubin Grove Primary School. 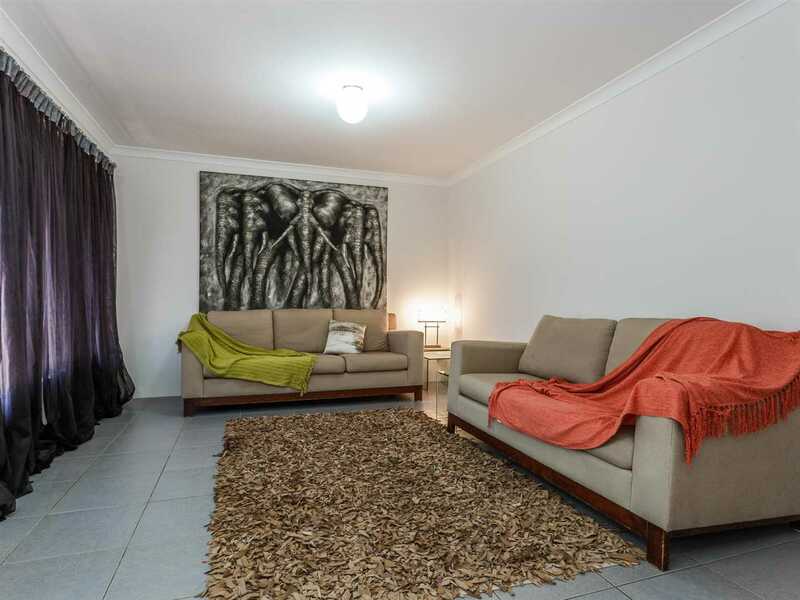 The spacious home boasts several living zones and has generous sized bedrooms. 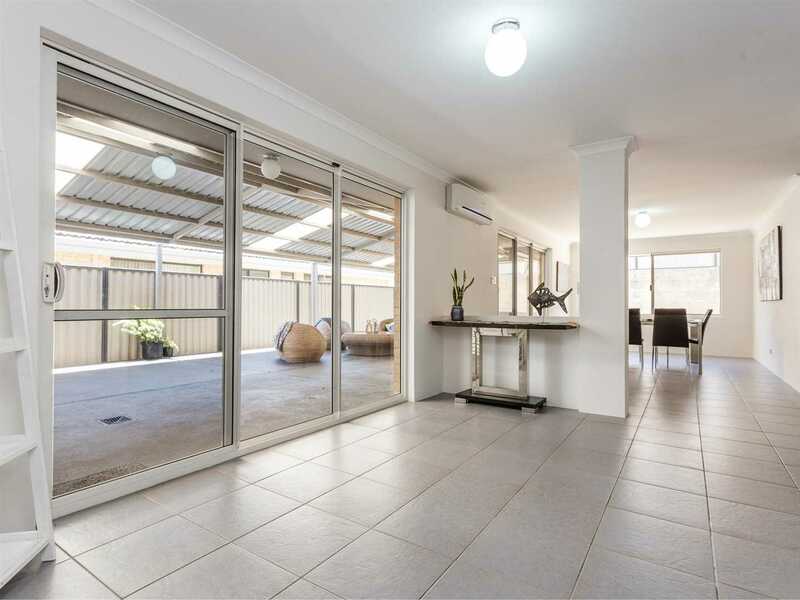 A large entertaining area with gabled patio is complimented by plenty of grassed area for the children to play or to put in a swimming pool down the track. 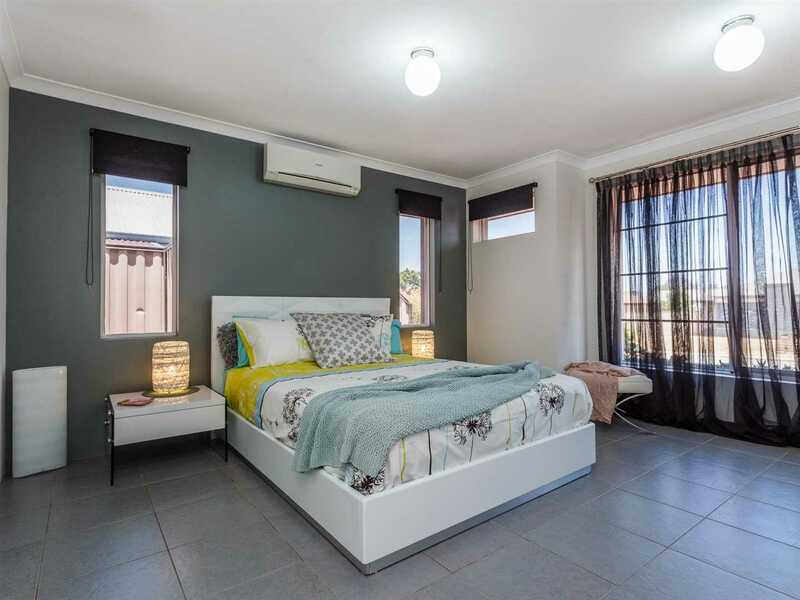 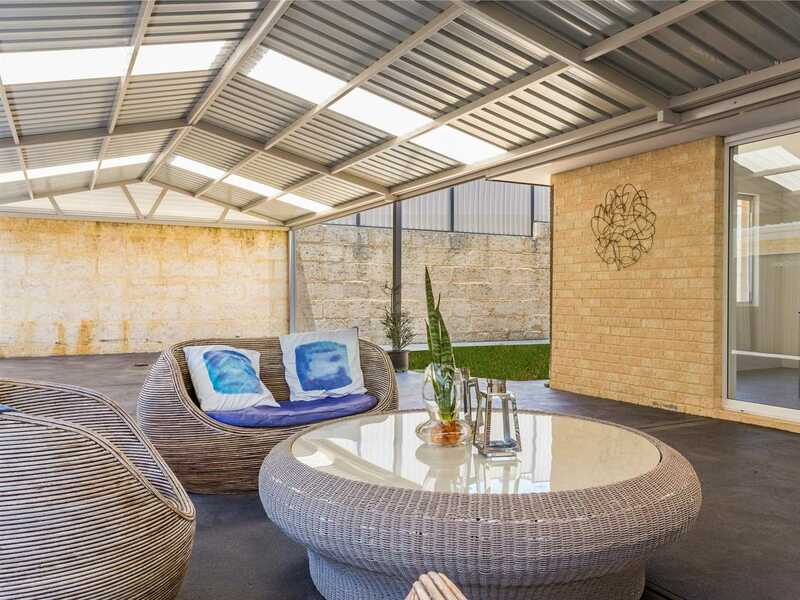 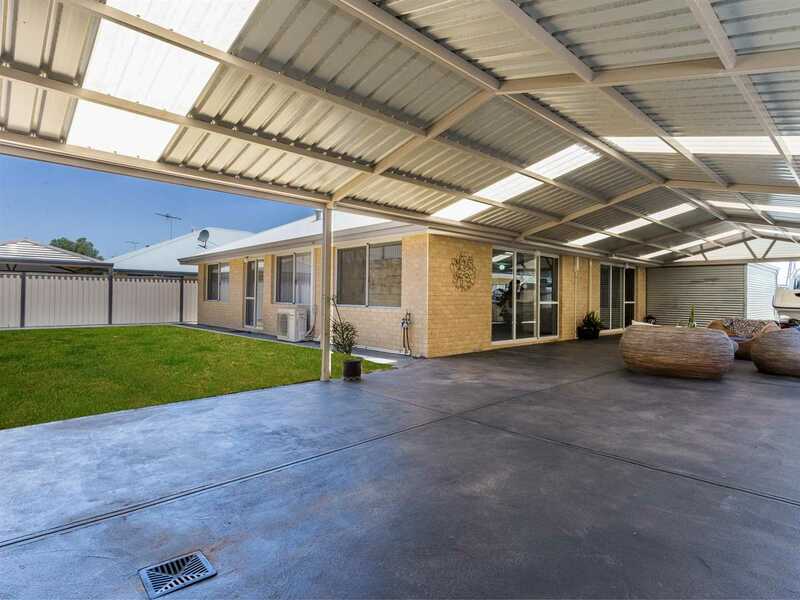 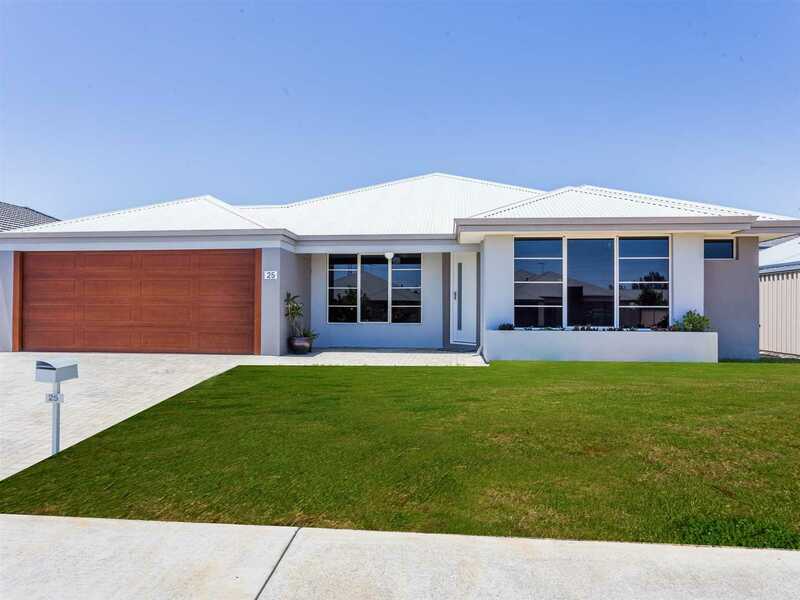 This home is priced to sell so do not delay in making an appointment with Helen on 0419972638 to view this magnificently presented family home.